Google has found the best, and probably most expensive, way to get to the top of the free charts on Apple’s App Store. Release new apps at a conference attended by 6,000 people. Sure, a lot of consumers have been waiting for these apps, too. I haven’t had a chance to play with either app for iPad yet, but they’ve done exactly what I wanted them to do for the iPhone. Specifically, I like that my browsing history and actions come along for the ride when I leave my laptop. 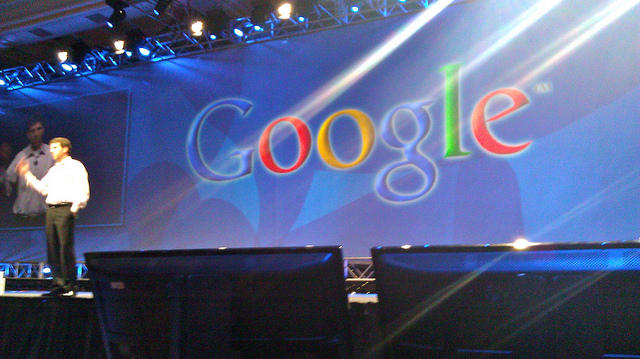 Being platform agnostic is pretty much the smartest move that Google can make at this point. Read next: Samsung's low-cost Omnia M has landed in China - Can it push Windows Phone over the 10% mark?